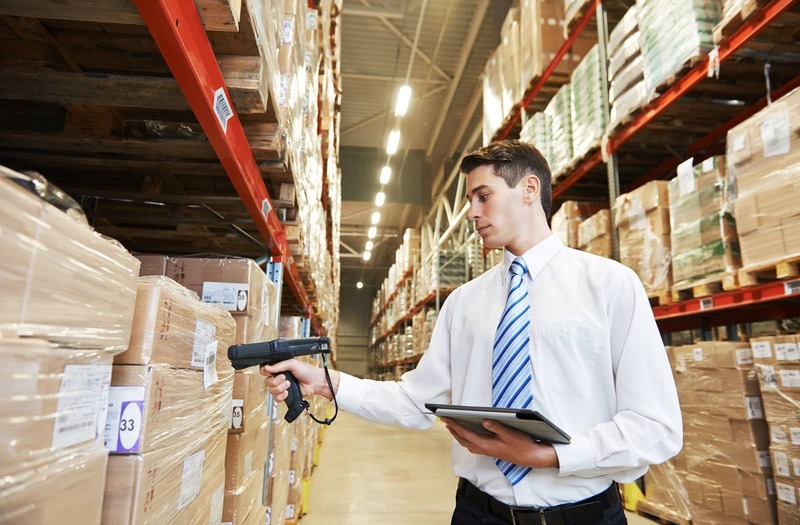 Manufacturer of a wide range of products which include jewellery barcode labels, jewellery labels, jewellery barcode tags and jewellery tags. Jewellery Barcode Labels used in jewelry shops to barcode different jewelry items making it easy to track and bill various jewellery items. 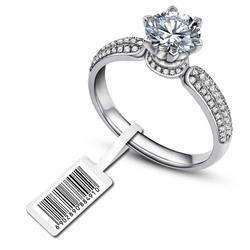 Jewellery Barcode Tags used in jewelry shops to barcode different jewelry items making it easy to track and bill various jewellery items. We manufacture all types of Jewellery Tags utilizing high quality pearl material. All the sizes are available promptly as per the requirement.